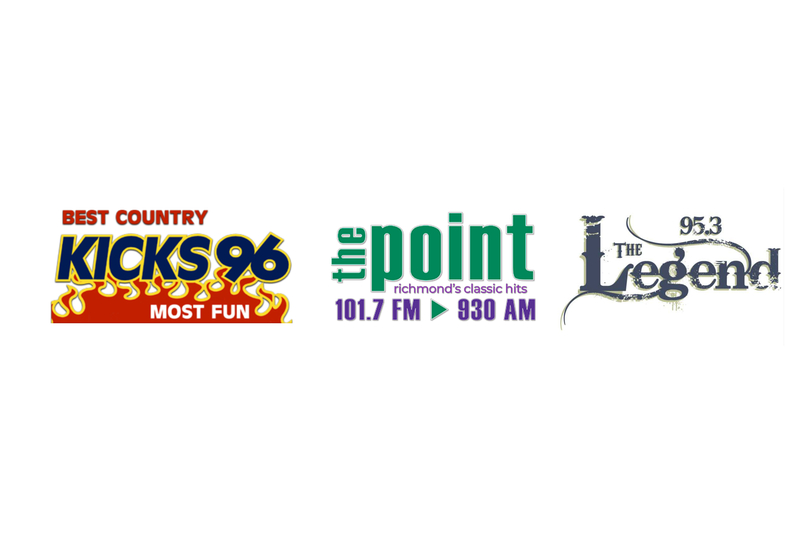 KICKS 96, 101.7 The Point and 95.3 The Legend are also available on HD Radio allowing you to listen with CD like quality! You can start listening in your car now if it is equipped with a HD receiver, or at work or home on an HD radio. HD stands for HYBRID DIGITAL: No static. No hiss. Only the good stuff. HD Radio stations broadcast in clear digital quality to your local area making static, radio hiss and fuzz a thing of the past. How do I know if my vehicle is equipped with HD Radio capabilities? What happens if I am not in range of the signal for HD Radio? Your HD Radio will switch over to the analog signal automatically. How much does a HD Radio cost? Subscriptions to HD Radio are free, so you will never have a monthly bill!